Everything in Greece starts with a cup of coffee. The common invitation to see a friend or to make new ones is, “Wanna go for coffee?” Coffee and friends are two things that the Greeks can’t live without. Going out for coffee with friends is a favorite pastime for the young and old alike. Coffee get-togethers are usually long and accompanied by a plethora of laughs, stories and never-ending conversations. It’s no wonder there are coffee shops spread radially around every square from the tiniest mountain village to the country’s capital. Coffee is an integral part of the Greek lifestyle. The “kafeteria”, the modern coffee shop, is a popular hangout for Greeks, especially with the younger crowds. During the warm spring and summer seasons, most kafeterias provide outdoor tables and also serve as bars later on at night. Larger cities, such as Athens, are dotted with an array of coffee shops. 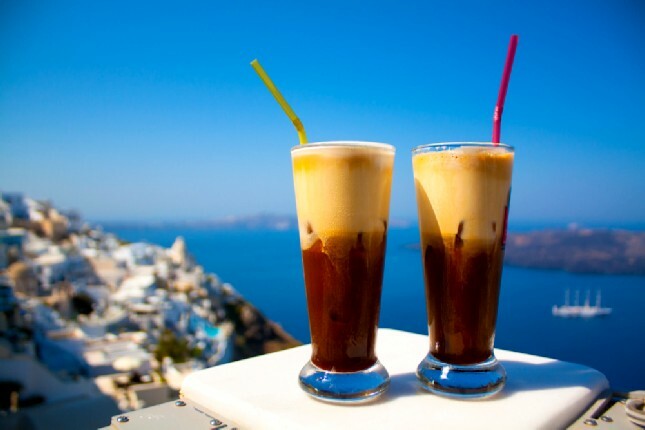 Either with a postcard-perfect view of the sunset or of one of the many world-renowned monuments, such as the Acropolis in Athens, one thing’s for sure - you will certainly find the coffee to suit your taste buds! The “kafeneio”, the traditional Greek coffeehouse, is one of the oldest gastronomic institutions in Greece. The first Greek coffeehouse opened in Nafplio after its proclamation as the capital of the newly established free state. Now, you will see these traditional Greek coffeehouses in every small town throughout Greece and every village in the Peloponnese. This is the place where the older Greek men spent most of their waking hours. They gather at the kafeneio and play cards, backgammon with friends, or simply sit alone with their thoughts while clicking away at their komboloi. Traditionally, kafeneia serve gritty Greek coffee, ouzo or coupa (a water-glass filled with the local wine). But here, the Greek java remains the protagonist. 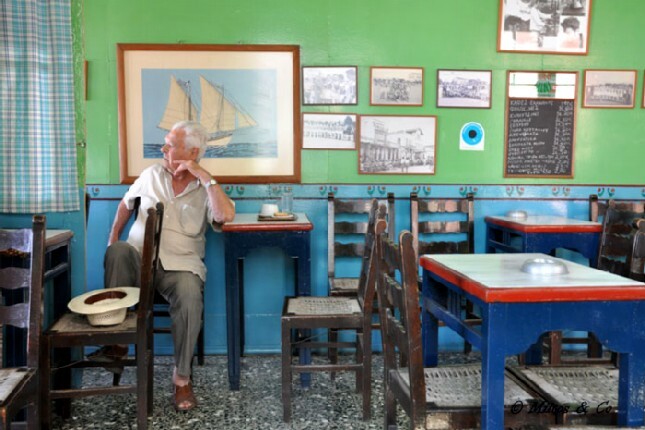 Withdrawn from the central arteries of the cities to older neighborhoods, like Plaka and Monastiraki, the kafeneio - the traditional Greek coffeehouse survives to this day - untouched by time! 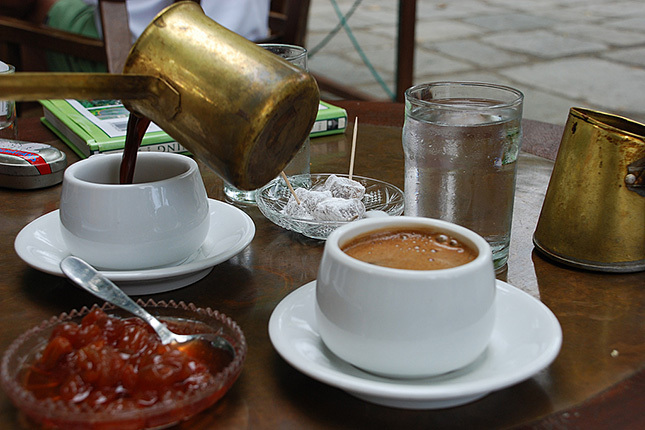 Greek coffee, known as "ellinikós kafés", is a version of the Turkish coffee and was, in fact, called “Turkish” until the political tensions between Greece and Turkey in the ‘70s. Then, “Turkish” coffee became “Greek”. Greek coffee is prepared according to one’s liking: skétos (unsweetened), me olígi (with a little sugar), métrios (equal amounts of coffee and sugar) or glykós (sweet). Although it is usually served in a tiny demitasse cup, in the kafeneia you will see many men drinking it out of a small glass. The thickly boiled beverage is meant to be sipped slowly in order to get the full flavor and to avoid the grounds that settle at the bottom of the cup. Being a “ritual”, which may last for hours, it suits the Greek coffee culture to a T.
Traditional Greek coffee is still served in most coffee places. Greek coffee is much more savory when prepared in the traditional way, simmered over low heat in a bríki (a special coffee pot). Greek coffee is a whole culture, a tradition. The act of making Greek coffee, serving Greek coffee and drinking Greek coffee is an art entirely of its own. The frappé (a French word meaning “to hit”) was accidentally invented in 1957 at the International Trade Fair in Thessaloniki by Dimitris Vakondios. During his break, he was looking for an alternative way to have his instant coffee since he did not have any hot water. So, he thought of mixing the coffee with cold water and ice cubes in a shaker. 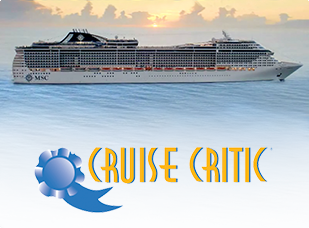 And, lo and behold, the taste of Greece on ice was created! Frappé can be made either with an eclectic mixer or a cocktail shaker. One or two teaspoons of instant coffee, sugar to taste and a little water are mixed or shaken to form a foam, which is then poured into a tall glass. Cold water and ice cubes are added, and, optionally, milk and served with a straw. Frappé is available in three degrees of sweetness, depending on the amount of sugar used. These are glykós (sweet); métrios (medium); and skétos (unsweetened). Kahlua, Bailey’s, Irish Cream or other liqueurs are sometimes used for additional taste. Some add a scoop of vanilla ice cream instead of milk. Another variation is stirred with a spoon, especially when a shaker is not available, creating a slightly different texture (no foam) and taste. In this case, it is called “koutalatos” (spoon-made). In recent years, the espresso and cappuccino have gained ground in Greek coffee culture. 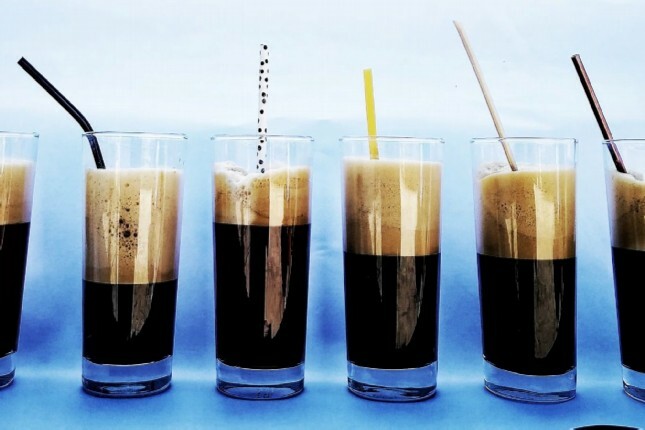 When espresso was introduced to the Greek coffee culture in the 1990s, it didn’t take long for the Greek baristas to improvise and fashion an espresso-based iced coffee beverage which would eventually steal the show in the third wave city cafés and on the shores of the Greek islands. The Freddo Espresso, iced espresso, and Freddo Cappuccino, cappuccino with plenty of ice and topped with frothy cold milk, moved quickly up the coffee culture ladder and overtook the frappé as the cold coffee of choice, especially among the younger generation. Greece is a dream destination for coffee lovers. 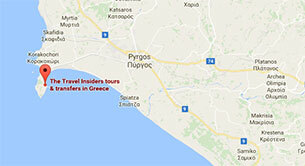 Visit one of the favorite hubs among the locals and have a taste of Greece on ice. If you are an adventurous coffee fan, explore the quiet city alleys for their hidden gems or visit the Greek countryside for a more authentic Greek coffee tasting experience. 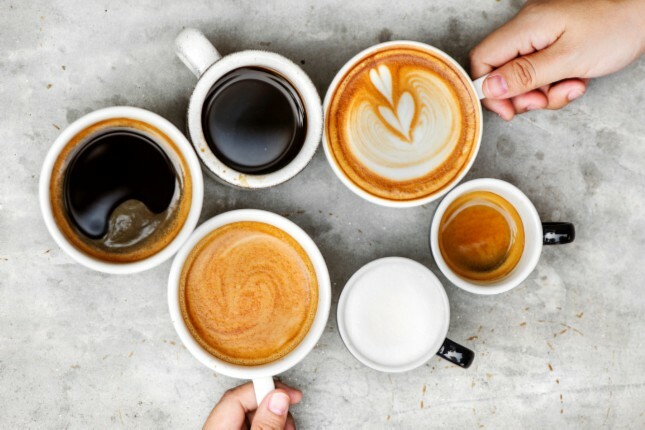 Whatever type of coffee shop you visit, you are sure to find a place of gathering and friendship and the perfect coffee – good to the last drop! So, what do you say? Wanna go for coffee?